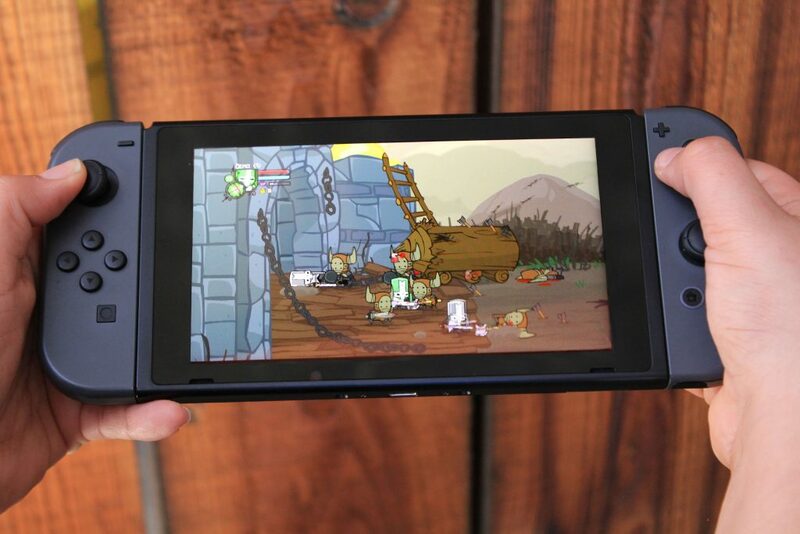 Castle Crashers Remastered is coming to the Nintendo Switch and PlayStation 4! Oh, technology, you silly beast. You wonderful, electronic beast. CCR on the Nintendo Switch has HD Rumble, Switch Online, and 4 player local Joy-Con support. Bring those little knights with you in handheld mode or put them up on the big screen while docked! On your PS4, we’ve utilized the latest in lighting technology to lighten up your lightbars with your character affinity color! Both of these fine versions have been made possible thanks to the team at PlayEveryWare. It’s like magic seeing the game run on these new systems. We’re all very excited to get them into your hands! Why bring CCR to two more platforms now? Well, aside from it being one of the most requested things we get asked there’s some less obvious reasons. With Alien Hominid not being ported often, we’ve seen it slowly become unavailable in most places. When we make games we want them to stick around. Taking advantage of the updated hardware of each generation is also very satisfying. Higher resolutions, higher framerates, chances to make tweaks, and better overall quality. Our debut title (Alien Hominid) was available on both Gameboy Advance and Nintendo Gamecube. We’ve always eyeballed Nintendo’s platforms with a very warm heart. However, since the Gamecube, Nintendo’s cool features often demanded more development time than we were able to balance while guaranteeing quality. For instance, dual screens requiring UI and design reworks. The Nintendo Switch is perfect for us to make our return on and it brings with it the ability to have our games be portable. We always wanted to get onto the 3DS due to portability, so this is exciting for us! Spooky tough question (but not really)! I often see people claim we would never make a sequel. That’s not accurate. We might make one someday, but it would have to hit all the right points at the right times. It has to be a product that would end up vastly improved, rather than “more of the same”, which is only something we can accomplish with gaining experience. Another thing to consider is that there would be no Castle Crashers 2 if we started out by making sequels. You’d have Alien Hominid 2 instead of Castle Crashers 1. Or, alternatively, there’d be no BattleBlock Theater if we made Castle Crasher 2. It’s fun making different worlds and genres you love and want more of. We like the idea of more too. A constant internal battle with our minds! When we sat down to make the company we already had more games ideas than we could ever physically make in the first place and we want to bring them to life. Conflicting stuff! 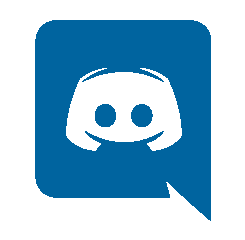 Finally, among the many other projects we have going on right now, we’re working on our fifth game, code-named “Game 5”. Because of this our design babies are gestating within that womb of the development world. We’ll have more information on this later in the year hopefully. One thing at a time, my sweet, sweet loves. Next Thursday we’ll be attending PAX Boston, and will have the first playable versions of CCR on the Switch and PS4 for those of you in attendance. More PAX booth details to come later this week too. Anyway, I’ve been told that typing is something humans weren’t actually meant to be doing at all. 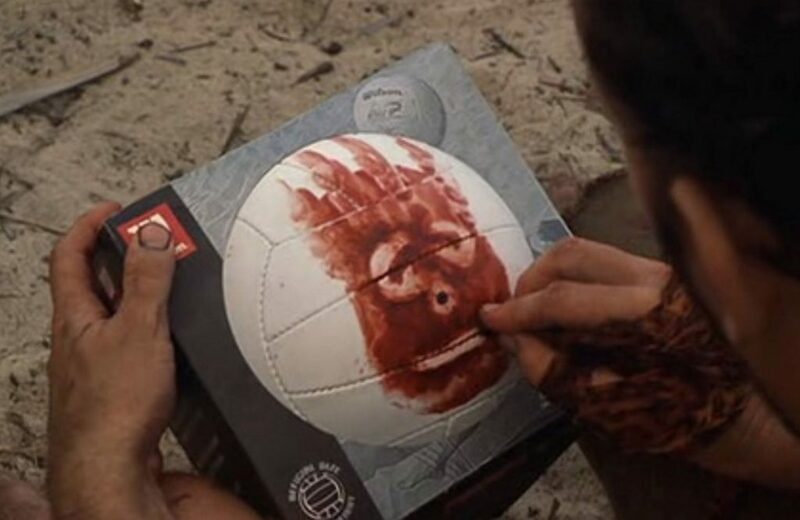 Now I have to pretend I’m Tom Hanks in Cast Away in order to even it out. Thank you, Tom Hanks. You wonderful, organic beast.